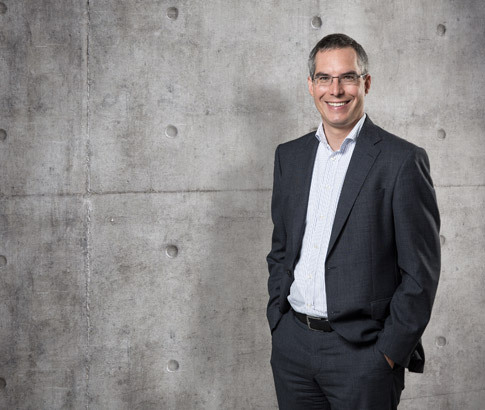 Dr Jörg Fingerle-Beckensträter (born 1967) has extensive experience in the field of reorganisation and restructuring. He has successfully accompanied his clients – small and medium-sized, owner-managed companies as well as social-economy institutions – during the implementation of both economic and organisational realignment measures. His focus is on the implementation of change processes. In the interests of improved control of the process or consolidation, he – together with a team – frequently assumes interim management roles (board of directors, management, administrative management). 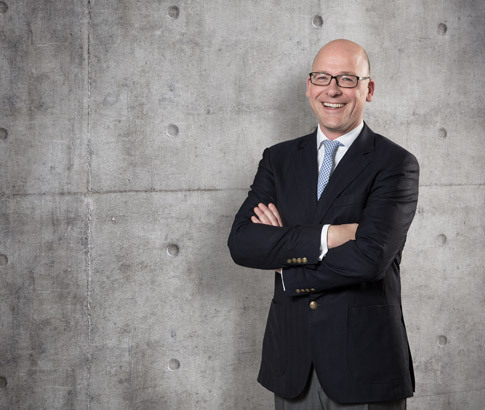 He has been consulting on restructuring since 2000, and in 2005 formed perpuls GmbH together with Dr Jörg Winkler. 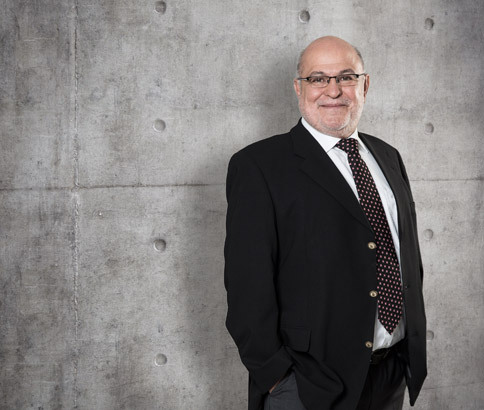 After working in the episcopal office of an evangelical territorial church and in the think-tank of a large automobile manufacturer, Dr Fingerle-Beckensträter joined the Corporate Restructuring division of KPMG. In 2003, he moved to a corporate rescue consultancy specialising in interim management. He studied evangelical theology, sociology and philosophy at the Universities of Göttingen, Münster, Fortaleza (Brazil) and Heidelberg. He obtained his Ph.D. in evangelical theology. Dr Fingerle-Beckensträter is a fluent speaker of English. Dr Jörg Winkler (born 1973) has extensive experience in the field of restructuring, refinancing and cost-reduction programmes. He has successfully accompanied his clients – small and medium-sized companies and international groups – during the implementation of corporate rescue and continuation concepts. His focus is on the management of change projects (transition) and negotiations concerning the implementation of the related measures for the adaptation and further development of the employee structure. Dr Winkler has been consulting on restructuring since 1999, and in 2005 formed perpuls GmbH together with Dr Jörg Fingerle-Beckensträter. During his studies, Dr Winkler worked in the Corporate Restructuring division of KPMG. In 2003, he moved to a corporate rescue consultancy specialising in interim management. He studied business administration and engineering at the TU Dresden (University of Applied Sciences), and obtained his Ph.D. in environmental engineering. Dr Winkler speaks fluent English and French, and has a good knowledge of Russian. 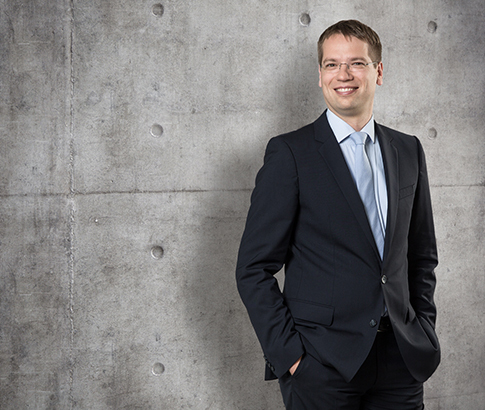 Matthias Beuthner (born 1976) has extensive experience in the field of restructuring and corporate rescue. He has advised numerous small and medium-sized clients in complex crisis situations, and successfully implemented corporate rescue and continuation concepts. His focus is on finance and accounting, corporate planning as well as legally relevant restructuring and corporate rescue subjects. Mr Beuthner has particular expertise in consulting related to insolvency. He has accompanied and actively shaped pre-insolvency and insolvency phases for companies and even insolvency administrators on numerous occasions. 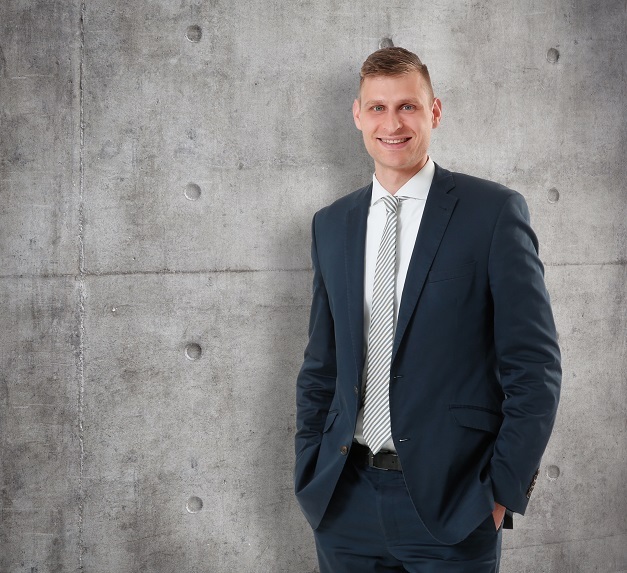 Matthias Beuthner is a qualified real-estate management assistant and business lawyer. In 2012, Mr Beuthner completed his in-service Master’s degree with the specialist area “Corporate Rescue and Insolvency Management” (MBA). He has been with perpuls GmbH since 2005. Christoph Schnabel (born 1984) specialises in consulting social sector enterprises. The focus is on the economic and organisational realignment of social services providers. He has extensive experience in business development and in financial restructuring. Among other things, Mr Schnabel headed the department for public funded projects at the Brussel’s Office of the German Diakonie, and was responsible for several major European projects as project manager. Mr Schnabel speaks fluent English and has a good knowledge of French. 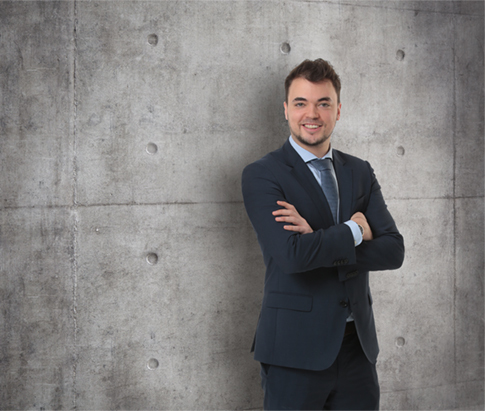 Sebastian Eisert (*1992) consults companies in all areas of restructuring measures and reorganisation with a focus on finance and accounting. While studying Mr. Eisert already worked in an auditing company. By auditing individual and consolidated financial statements of national and international industrial companies as well as companies in the healthcare sector he commands comprehensive knowledge in finance and accounting. During his employment as an audit assistant Mr. Eisert was also able to gather first experiences in the field of restructuring. Mr Eisert speaks fluent English. Richard Schnitzer (born 1954) advises small and medium-sized companies, above all concerning the establishment of management structures in trading companies, the customer-oriented structuring of operative processes, and on ensuring continuity in the implementation of measures decided. Richard Schnitzer is a qualified wholesale and foreign-trade assistant manager, and has since held senior positions in the automotive trade. He has been working as trainer, coach and consultant in this field since 1995.